We were glad to have a moment with Dato’ Arai Ezzra and Datin Nur Ezdiani Baharoddin the founders of blockchains.my at their headquarter auditorium last week. According to Dato’ Arai Ezzra blockchain and cryptocurrency indeed is still new in Malaysia. There is no concrete framework and training at the moment. He hope to create more awareness to the public especially universities students. Prior to this, we also attended blockchains.my BCMY Meet Up Summit 2018 that was held in Sunway Pyramid Convention Centre in May 2018. The grand event was also attended by 2,500 particpants from more than 10 countries such as Thailand, Brunei, Cambodia, Indonesia, Bangladesh, Singapura and Canada. 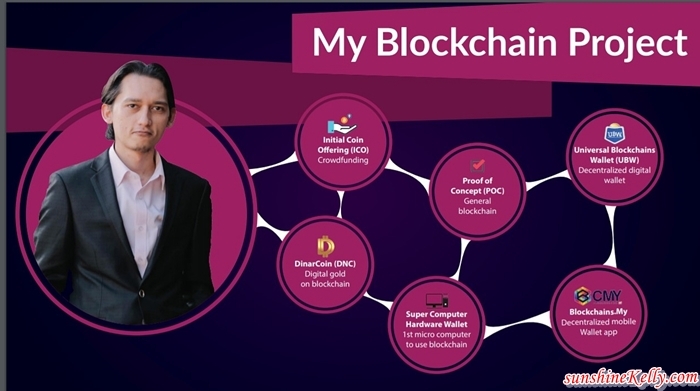 Dato’ Arai Ezzra has high passion in financial techonology and cryptocurrency had been to many countries such as Dubai, Miami, China, London, Hong Kong, Singapore. Belgium and many countries to share his thoughts and give talks about blockchain and cryptocurrency. Actually blockchian is not only can be applied in financial, but also in education, information sharing, real estate, government, and anything can be blockchained and upgraded. This is an opportunity for blockchain.my to share about decentralize and open system. Dato’ Arai Ezzra also mentioned that they are drafting a proposal to the government how blockchain technology and application can help to improve the government system. 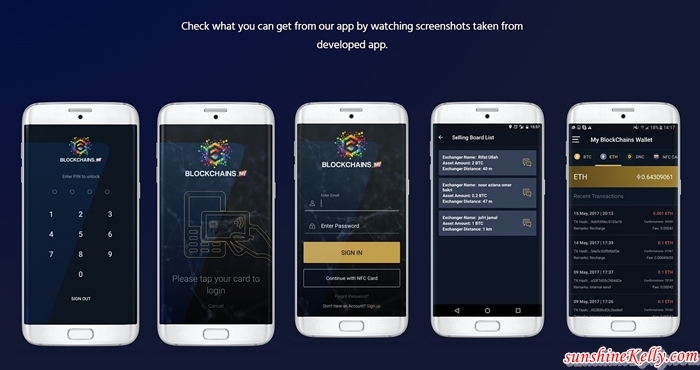 For example some countries already started voting using blockchain system, also in many industries and cashless payment system is becoming more popular. Besides creating awareness and submitting proposal to the government about blockchain, according to Dato’ Arai Ezzra and Datin Nur Ezdiani Baharoddin the company will be launching their new product called DDK - DDKOIN (www.ddkoin.com) on 1st July, 2018. Well DDK is something similar to bitcoin which focus more on green energy and they have 200,000 people in their community. Since Bitcoin is for the world, however DDK is for Southeast Asia and target to be top 20 in the world soon. 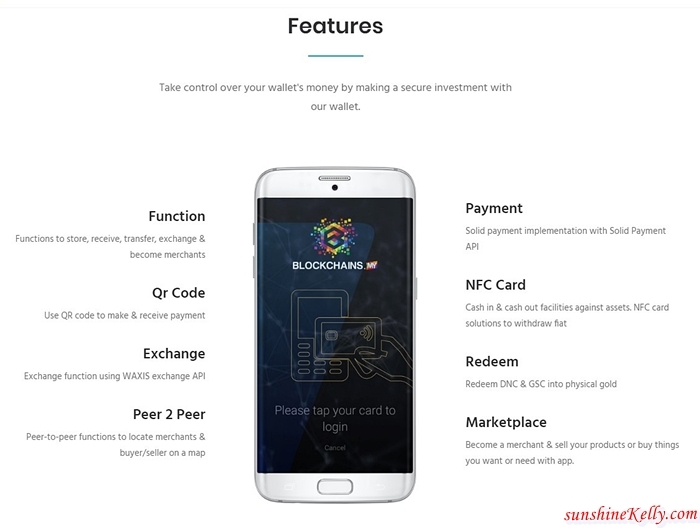 It is the 1st cryptocurrency from Malaysia that based on the community that will be launched in CoinMarketCap https://coinmarketcap.com This is what we are waiting for, according to Dato' Azai on the 1st July 2018 there will be open forum discussion about blockchain and their new product. community will decide the price based on the demand and supply. 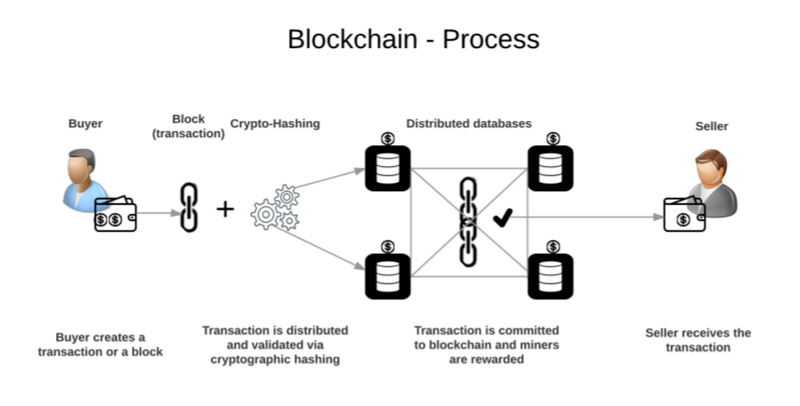 By far this is the latest blockchains.my developments and DDK is something to look forward soon. So lets check out and keep track their progress. Blockchain and cryptocurrency are the new wave of technology that is coming very rapidly and its going change our lifestyle. Like it or not, it's happening. Might as well equip ourselves with the knowledge.